As president of Southeast Texas Suzuki Association, I’ve had the honor and privilege of getting to know the many talented Suzuki teachers here in Houston. I was asked to write about Southeast Texas Suzuki Association and how we became to be an SAA Chapter Affiliate. Because I have been a resident of Houston for only two-and-a-half years, I have asked members of our organization to help recap our organizational history. I will be quoting from our general membership and sharing examples of changes over the years to show how we got to where we are today. 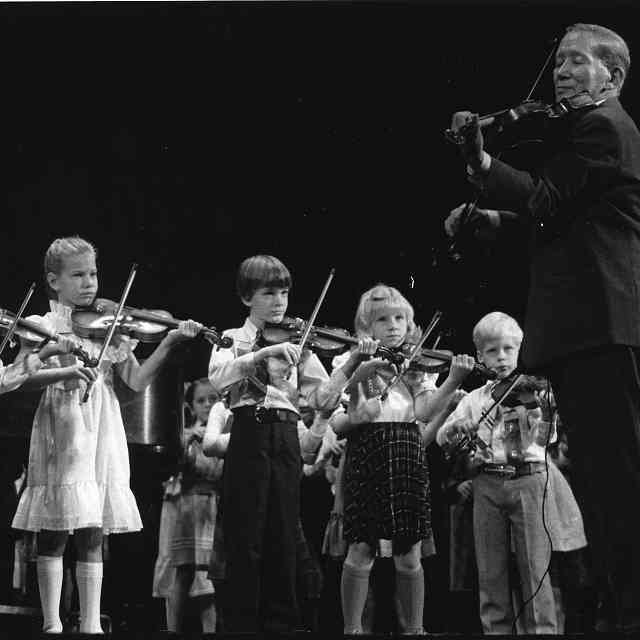 In 1991 the Suzuki violin teachers in Houston had a vision to provide Suzuki education to children and families and to provide support to local Suzuki teachers. Pam Reit and violin teacher trainer Judy Offman founded “Houston Suzuki Violin Teachers.” In 1993 the name changed to “Houston Area Suzuki String Association” (HASSA) to include viola, cello, guitar and harp. 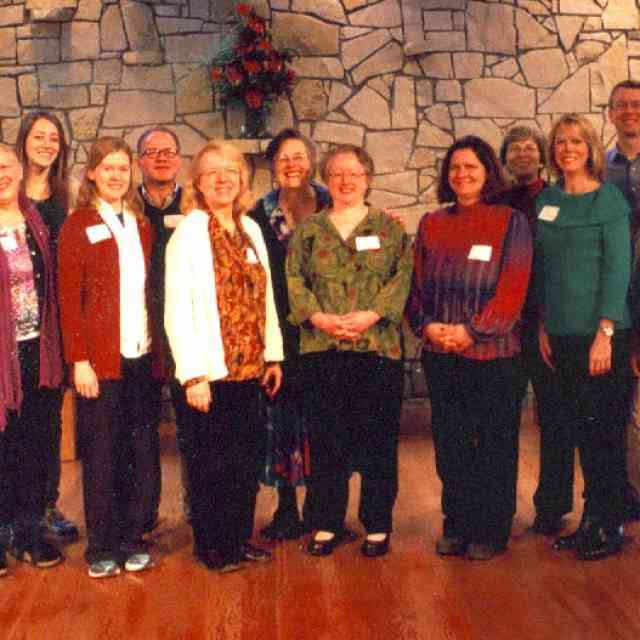 With the help of Terri Matchett and Darbi Green, the organization’s name changed in 2015 to Southeast Texas Suzuki Association (STXSA, or “Stick-sa”) to include piano with the existing string association membership and started the process of applying for SAA Chapter Affiliate status. Teri Einfeldt’s quote of Max DePree in her September 2009 American Suzuki Journal Chair’s Column sums up our organization’s growth and development through the years: “We cannot become what we need to be by remaining what we are.” In 2016, Southeast Texas Suzuki Association officially became a chapter affiliate of the SAA and was presented with an official certificate at the 2016 SAA Conference. We are proud of this accomplishment because this gives us the ability to have more widespread communication and promote Suzuki through educational events for students, parents, and teachers. Becoming a Chapter Affiliate benefits and offers more support to local teachers and students. “Before STXSA became an SAA Chapter Affiliate and accepted all instruments, my students who learn both violin and piano needed to attend events held individually from local Suzuki string or piano organizations with extra effort, time and travel. Now they get to attend one event for both of their instruments,” said Shaochin Chien, STXSA Suzuki piano and violin teacher. As teachers, we need emotional support as well as professional support. Through STXSA, teachers have the opportunity to come to several general meetings where Suzuki topics are discussed and everyone is updated on yearly events. Book club was introduced several years ago and is a fun reason to get together to chat about life and the book of the month while eating snacks with friends. This year, we focused on addressing the challenges of geographic growth and updating our lines of communication. Our goal was to excite the younger generation to participate while keeping the integrity of the original foundation. “Older wisdom and newer wisdom need to listen to each other and think creatively together,” said Holly Carpenter at the 2016 SAA Conference. Providing “opportunities to promote the Suzuki philosophy” (STXSA mission statement) is a challenge geographically, as the city of Houston population doubled in size between 1991 and 2016. The main way we addressed expansion this year was to offer opportunities for teachers to provide local events in the form of themed play-ins, holiday concerts, all-instrument recitals, group classes and ribbon festivals. We coupled the local events with STXSA large events such as our winter workshop, musicales and graduation. In past years, we have had the privilege of John Kendall, Dorothy Jones, Susan Kempter, Barbara Barber, Doris Preucil and James Hutchins, to name a few, coming to Houston to teach at our winter or spring workshops, masterclasses, teacher enrichment classes and/or parent education classes. Graduation is an honor and highlight for both teachers and students each year. From personal experience, helping my students prepare their Book One performances was an amazing process. I’ve seen each student go through a personal growing process as he or she perfects technique and strives to produce a beautiful tone consistently. This process produces growing confidence and a feeling of pride. 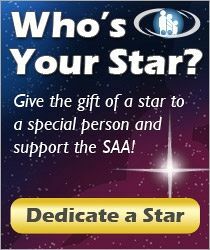 Through STXSA, we also try to offer a way for all students to attend an institute if they so desire. Student families who may need financial assistance have the opportunity to apply for a student scholarship to help their child attend a summer institute. Similar to Dr. Suzuki embracing technology by listening to taped recordings of students, we embraced technology by updating our website to offer online registration of events and membership and by using social media through Twitter, Facebook, and smartphone apps to keep members informed about community events and opportunities. Last year, we used social media as a theme for our workshop “Musical Tweets.” Social media was used to promote the excitement of practicing by having students post a short, mastered four-to-eight-measure video of anything they are working on in the weeks and months prior to the workshop date. The criteria for submitting or posting a video was that they were to have good posture, intonation, correct bowing or hand position, and a smile. This was positive in many ways. It attracted more traffic to our STXSA Facebook group, students were motivated to practice because they wanted to look their best online and local businesses were willing to donate because they would be advertised online. Our organization embraces Dr. Suzuki’s vision to “make Suzuki education available to more children and families, train more teachers in the Suzuki method, bring children together and play together,” as Winifred Crock said at the 2016 SAA Conference. Embracing change throughout the years reflects how much we love the Suzuki method. We grew from a Suzuki violin group to an SAA Chapter Affiliate offering more events to all stringed instruments, harp, guitar, and piano. We are fortunate to have two teacher trainers, Judy Offman, violin teacher trainer, and Andrea Cannon, Guitar teacher trainer, as well as a leading Suzuki Early Childhood Education instructor Danette Schuh, all of whom share their knowledge to teachers. Thank you to all those faithful teachers who were pioneers in making changes through the years in order to make the Suzuki method more available in the wonderful city of Houston. Darbi Green is a graduate of the University of Puget Sound. 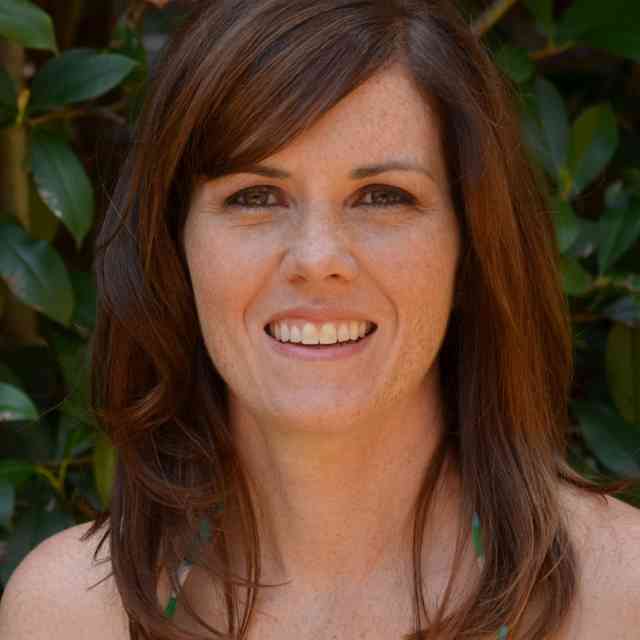 She currently teaches as a clinician in public school middle school and high school orchestras throughout the greater Houston area. She also teaches private lessons to beginners through college bound students.